Hotel in Interlaken? 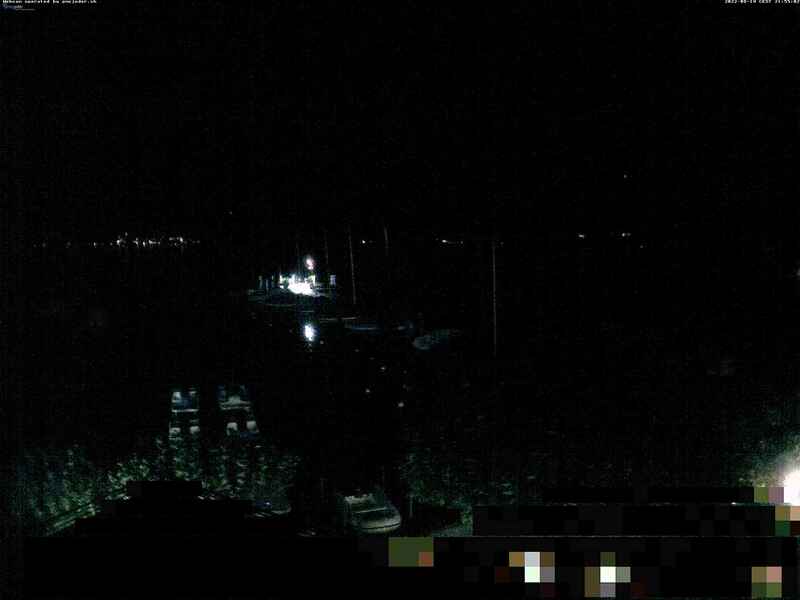 Why not stay on the shores of Lake Thun? Step onto your balcony, breathe in the fresh air, take in the incredible views, and get ready for an exciting holiday in the beautiful Bernese Oberland. ... the entire team at the Hotel and Restaurant neuhaus zum see would like to wish you a warm welcome. While you're here, why not stroll through the adjacent Weissenau nature reserve and enjoy one of the many activities on and around the water? Or relax in one of our lounge chairs with a view over the greens after a game of golf at the neighboring Interlaken golf club? Or simply enjoy the beautiful views on the terrace of our lakeside restaurant with a glass of wine or delicacies from our kitchen. Interlaken’s vibrant center can be reached in just a few minutes by boat or regular bus - both of which are free of charge with your guest card. It’s not just the unique location on the shores of Lake Thun that makes the Restaurant neuhaus zum see so popular. It’s also where culinary pleasure and spectacular views meet, where banquets, family celebrations, and weddings can be celebrated in elegant surroundings, and business meetings finalised over a business lunch. Enjoy the regional and seasonal specialties from our kitchen - the beautiful views are free. ... in both our traditional main house and Residence have everything that you need for a relaxing family holiday: flat screen cable TV, a fan and kettle in every room, plus free WLAN throughout the entire hotel. Parking is available directly in front of the hotel. An extra bed is available in each room, and our family rooms can accommodate up to 6 people in two separate double rooms with a shared entrance. Would you like to give that special person something special for a special occasion? Then you can’t go wrong with a gift certificate for our restaurant. We will be happy to provide you with a gift certificate in your chosen amount.